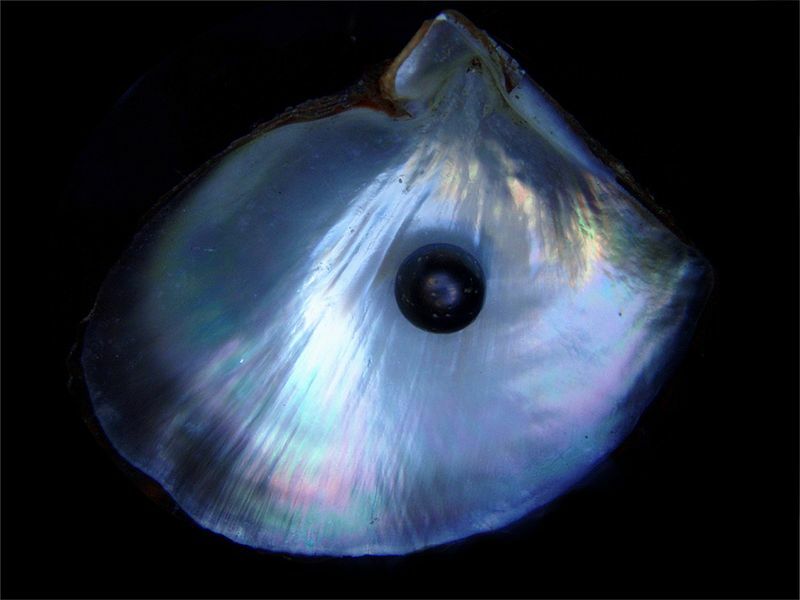 Pearl is a substance that is produced not only by the oyster, but by most living things that are similar to oysters. The process of formation of a natural pearl is rare. 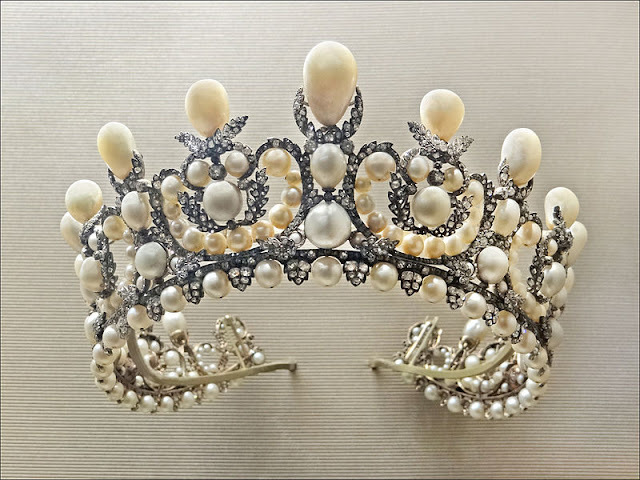 So today pearls are produced mainly by the oyster farming industry learned thousands of years ago. 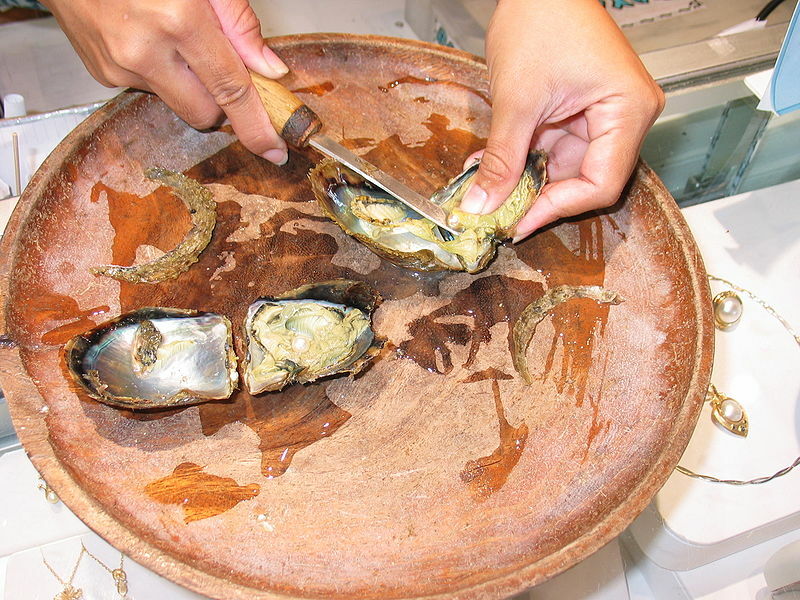 Pearls are actually produced from 'calcium carbonate' as well as materials to produce the shell of the oyster itself. This layer is used to coat materials that entered into the oyster shell that may consist of foreign objects such as sand and other materials. 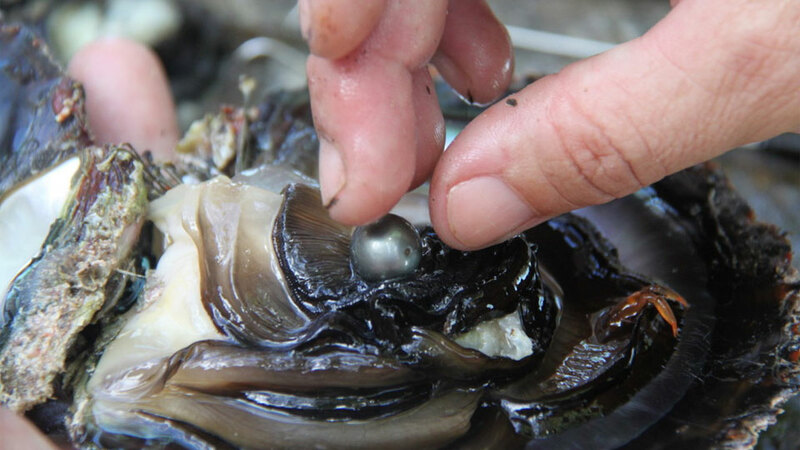 These foreign objects can cause injury to the soft parts of the oyster, so it needs to be overlaid with 'nacre' also known as 'mother of pearl'. This material can be seen on the inside of an oyster shell or other shellfish. Various types of pearls produced by living things. 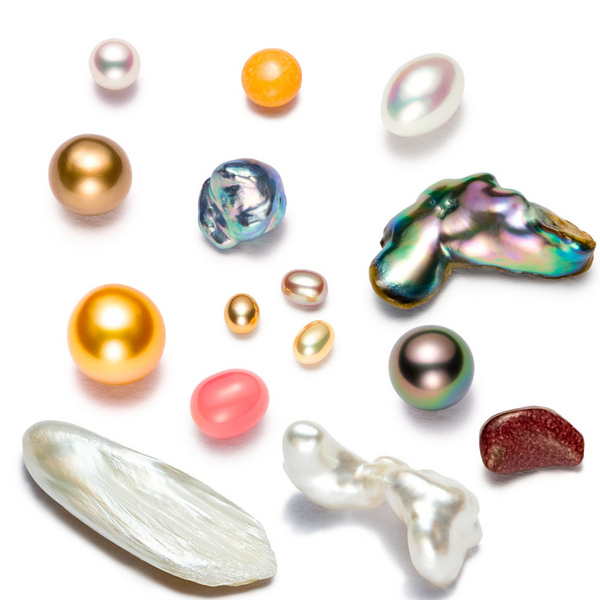 Apart from used to make jewelries, pearls are also used in cosmetics, drugs and even paint. While the pearls available today are mostly produced through the oyster farming industry, to ensure that the oyster producing pearls, the foreign objects are inserted manually into the oyster to be plated with 'nacre' and producing the pearls. For a long time pearl considered being among the precious materials, even today it can be found at cheaper price, it still requires an oyster to produce it. Crown produced from natural pearls.